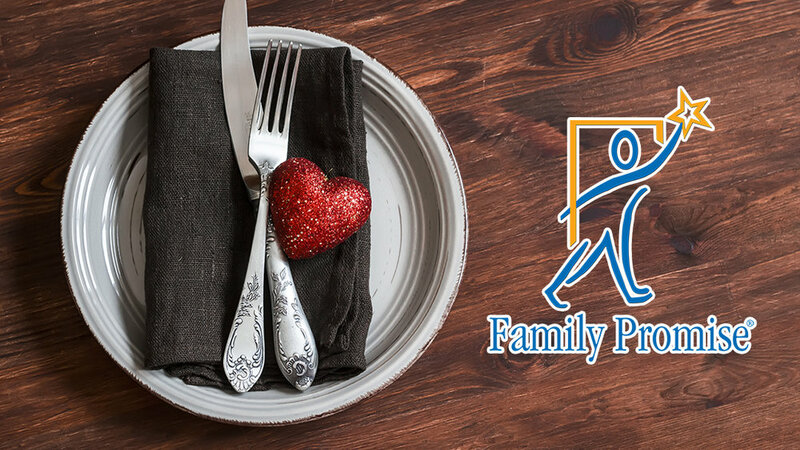 Volunteers are needed to serve a meal to our homeless neighbors at Family Promise on Saturday, September 16 from 4pm-7pm. Family Promise is located at 120 South River Street in Hackensack. Volunteers will be responsible for set-up, serving, and clean up. All food and supplies will be provided by Metro. The minimum age to volunteer is 14. Those interested in volunteering should contact Pastor Sanetta at sanetta.ponton@emetro.org.